Women and children routinely trek up to 10 miles to fetch water in buckets for drinking and cooking. They often have to queue up to receive water for their families. UPDATE: Phase I of first project nearly complete! The Water for Life project first aims at the provision of basic human necessity: clean and safe drinking water. 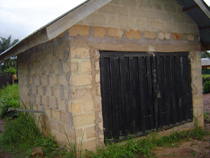 The first places the Project has focused on are the communities of Umundugba and Amandugba, Imo State, Nigeria. Until now, the only sources of water supply for the two communities have been very unreliable. These are streams and brooks which are mostly dried up especially in the dry season. 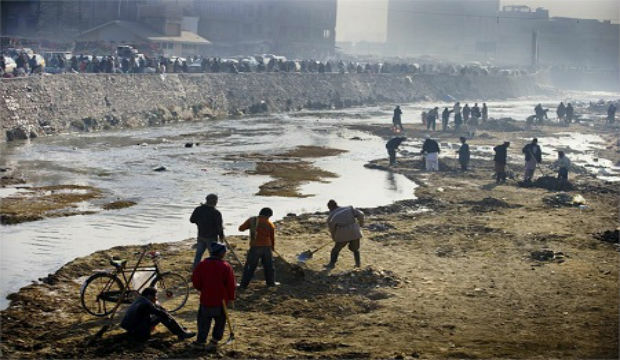 They are fertile breeding grounds for mosquitoes which cause malaria, and are the major sources of water-borne diseases such as cholera, diarrhea, dysentery, guinea worm, tape worm, and night blindness. 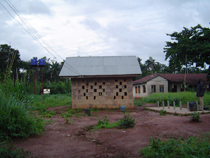 The Project propounded by AIFWAN, an organization dominated by Nigerian women, and aimed at the empowerment of women. It augurs well for as a project that engenders Women in Development. 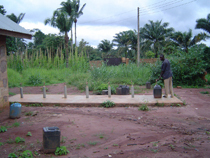 Since an aspect of the project deals with the sinking of wells or boreholes, submersible pumps, and solar panels, an element of Human Infrastructure Development is provided to the Project. In the near future, this project will enable AIFAWN to develop the necessary infrastructure for sustainable agricultural operation (irrigation scheme system), micro-business schemes, and small scale storage/preservation projects. The Project will also spin out a small business venture that will purify, bottle, market and sell water there by creating a productive and gainful economic activity for the communities. 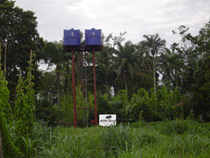 The Project will first establish a clean, safe and reliable source of water supply by sinking wells. 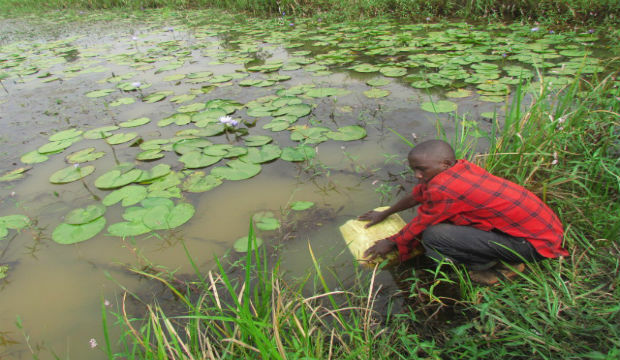 By means of submersible pumps powered by solar panels, the water will be brought to the surface and made available free of charge to the communities for their domestic consumption. A water bottling plant will be erected to process and bottle water from the well for sell to the surrounding cities. The initial plant setup will produce about 500 x 20 litre bottles of water a day. This strictly commercial aspect of the operation will make the Project self-sustaining. The water bottling plant will be expandable to allow for increased water bottling capacity in response to the anticipated increase in market demand for bottled water. One of the important aspects of the Project will be Technological Transfer. Local manpower will be working with technical experts in the drilling of wells, and the installation of equipment, thereby acquiring valuable technological know-how. Mostly women will be trained in all aspects of the plant operation and maintenance after the commissioning of the Project. Gainful employment will be created in the marketing, sales and distribution of bottled water. A support staff will be developed and ongoing technical and skills training will be provided to ensure for the smooth operation of the project; a seamless diversification into the secondary phase of the project – irrigation. 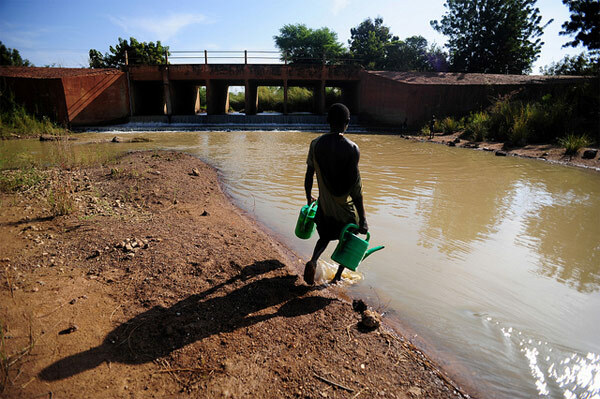 From unclean, unsafe, unreliable sources of water supply infested with all kinds of tropical and waterborne diseases like malaria, cholera, diarrhea, dysentery, night-blindness, and tapeworm, to clean, safe reliable sources of water for life — you can help make this a permanent reality for the most impoverished people of Africa.